The actress is prepping up to play a cop in her forthcoming female-centric film. 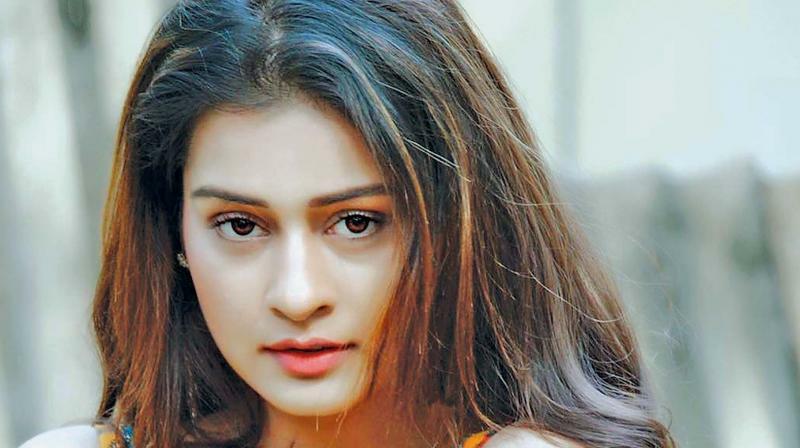 Payal Rajput, who made her debut in RX100 last year, has already bagged a few happening projects one with Ravi Teja and another with producer C. Kalyan. The latest is that the actress has signed on a female-centric project to be directed by debutant Parandeep. Apparently, Payal will be seen in the role of a cop in the breezy entertainer, with her bindaas attitude and vibrant expressions clinching the deal in her favour. Buzz is that the actress has begun prepping for her role. While she already works out every day, she is all set to take her character a notch higher by looking the part. The actress has also started watching a few cop films to get the talk and walk right.